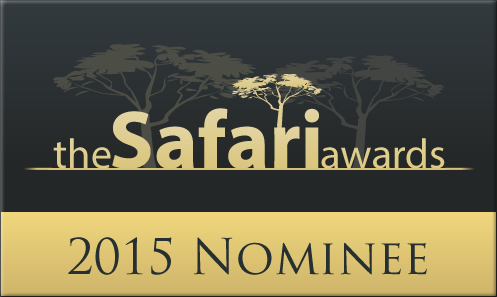 Vote in the Safari Awards by 8th Sept to win a £10,000 safari. There are 2 fabulous safaris on offer in a prize draw for all voters (see www.safariawards.com for details). We look forward to hosting you at Inyati Game Lodge, Sabi Sand Reserve and sharing an experience which typifies the African safari, without compromising on accommodation and incredible game viewing.